HOUSTON—It’s April 1975. In China, the Chinese Communist Party (CCP) has already been in power for 25 years, and is in the midst of purging the 5,000-year Chinese culture through the Cultural Revolution, along with those who openly uphold traditional Chinese values and roots. The Chinese culture is being destroyed by the communist party in China, and the CCP has created phrases like the “four olds” in communist media to attack the customs, cultures, habits, and ideas of Chinese people and overturn their culture. In Vietnam, Saigon is about to fall to communist forces, and American forces are evacuating Vietnam along with a large number of South Vietnamese refugees from communism. 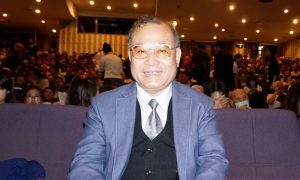 Houston Council member Steve Le was there in South Vietnam with his parents, and they were among the refugees that fled to safety and freedom in America. Le says he believed early on in the promise of the American dream. Once they were legally settled in America, his family worked hard to achieve that dream. 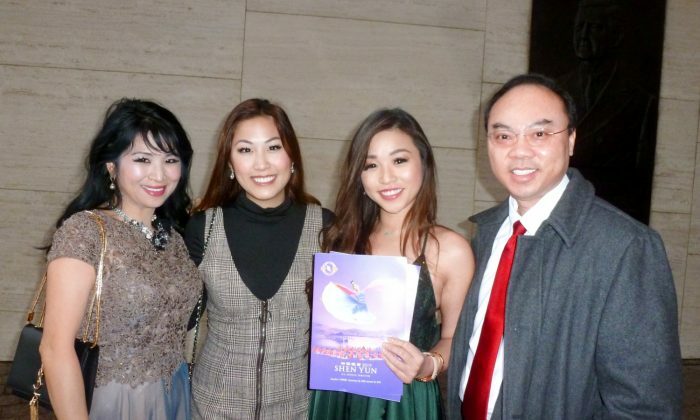 Le saw Shen Yun Performing Arts with his wife and daughters in Houston at the Jones Hall for the Performing Arts on Jan. 16. 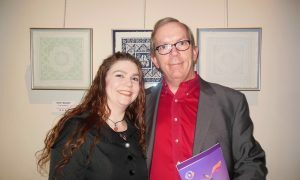 It was his fourth time seeing Shen Yun perform. “The show is great. The costumes, the music, colors—everything looks great,” said Le. 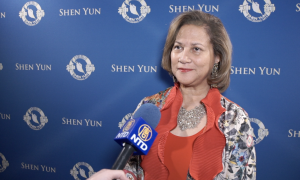 Formed in New York in 2006 with the mission of reviving China’s once-lost culture, Shen Yun travels the world each year with a new production that showcases the 5,000-year-old culture of Chinese people. Each dynasty throughout the 5,000-year history contributed important concepts to the traditional Chinese culture, such as loyalty and filial piety, and informed the righteousness and spirituality of the Chinese people. 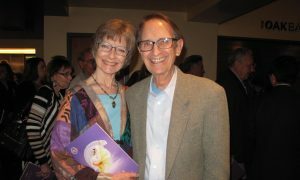 The Le family enjoyed the spiritually portrayed through the expression of the culture. China was once called the Divine Land, or the Celestial Empire, and the cornerstone values upheld by the culture—benevolence and justice, wisdom and propriety, respect for the divine—came from religions Buddhism, Taoism, and Confucianism. Le also had words about spiritual Chinese still being persecuted by the communist party in China today. 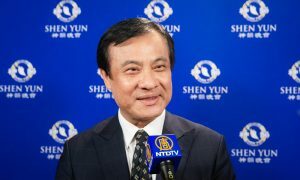 “That’s an atrocity, that’s a shame,” said Le, adding that the communist party in China needs to stop persecuting the people there. Today, a large number of Falun Gong practitioners are persecuted by the Chinese communist regime, as well as Tibetans, Uighurs, and many Christians. 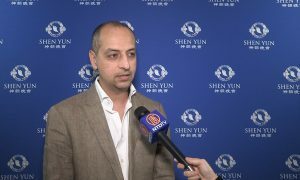 Le had hopes this will not continue in the future, and hoped more people could learn more about China, both past and present, through Shen Yun. 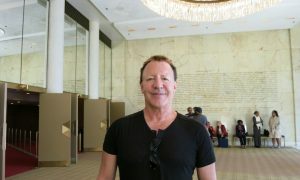 “Also the music is great, and I love the costumes. The colors are so beautiful,” he said. With reporting by Sonia Wu and Carrie Gilkison.